Our world is broken. People are hurting. Pain is very present in our homes and communities. What is the source of our brokenness? Sin. In the beginning, God created a perfect world. But when man chose to sin, everything was impacted. Everything broke. Pain entered the scene. Problems in our bodies, in nature and in relationships come with the broad impact of our sin on this world. The moment Adam and Eve sinned, everything started dying. As we continue to sin, death and all its associated evils are allowed to linger among us. The consistency of God’s healing nature is shown throughout the Bible. He constantly healed the Israelites of their diseases. And as we look at God in the flesh - Jesus - we see the his healing power all the more. Jesus was constantly with crowds of people, healing all their sickness and diseases (Matt. 4:23; 9:35; Luke 6:19; 9:6,11; Acts 10:38). What did Jesus do in his day-to-day ministry for three years? He healed people. This same Jesus is alive today. He still heals. 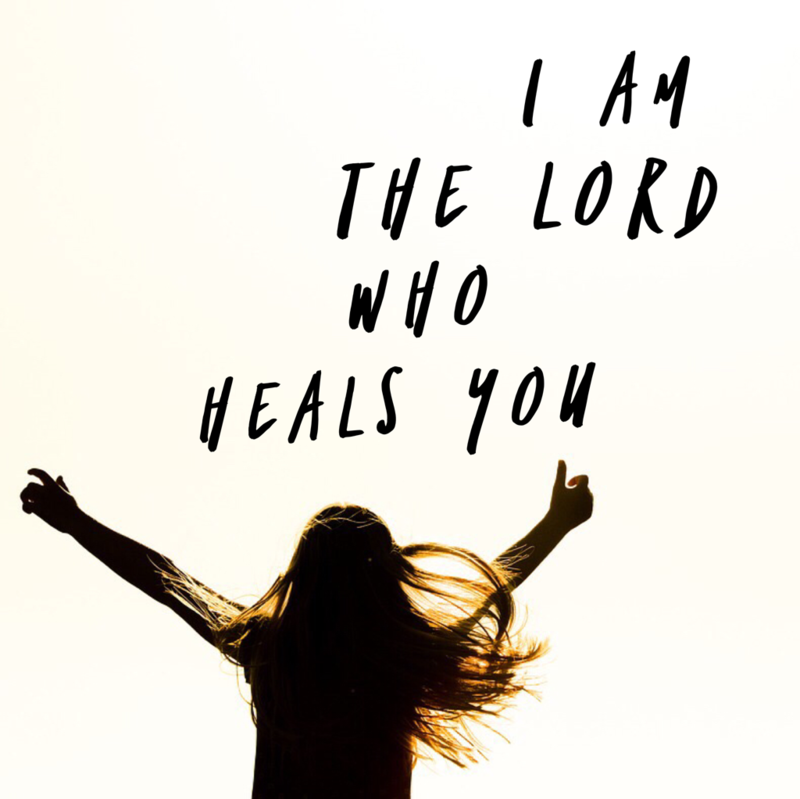 He is still called, “The Lord who heals.” Perhaps, you have lived with sickness or sorrow for a long time. Maybe you have prayed, but no healing has come. Can I encourage you today? Don’t stop calling out on the name of Jesus. Cry out to him again. Call out to him on behalf of others. Trust him for healing. Jesus longs to work with you in seeing his miracle revealed. So, don’t stop believing God. Ask him how to pray, then speak out with authority your prayer of faith.